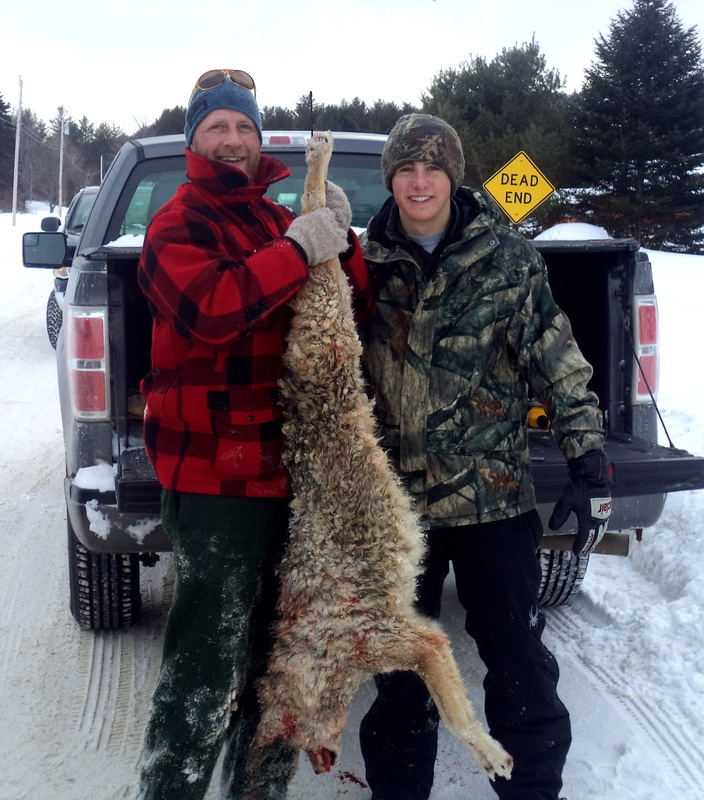 Guided hunts for bobcat, coyote, and bear. 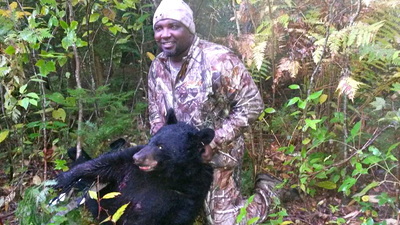 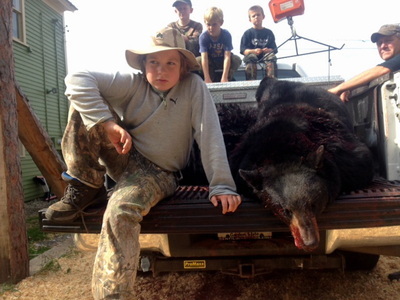 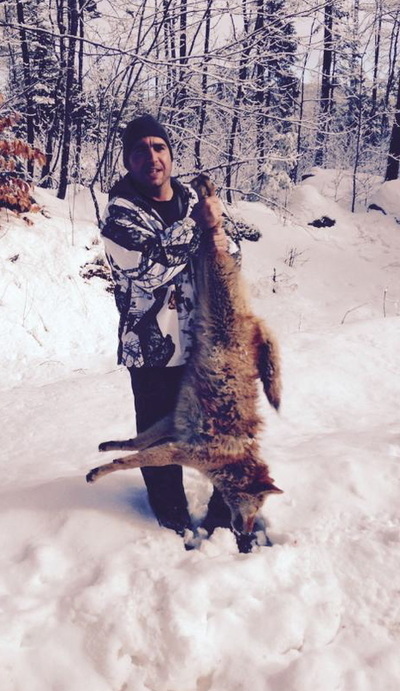 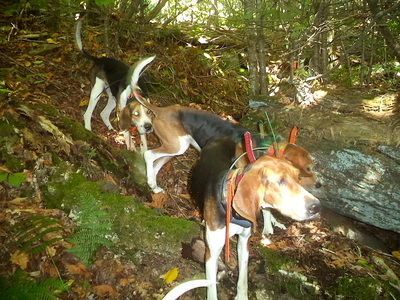 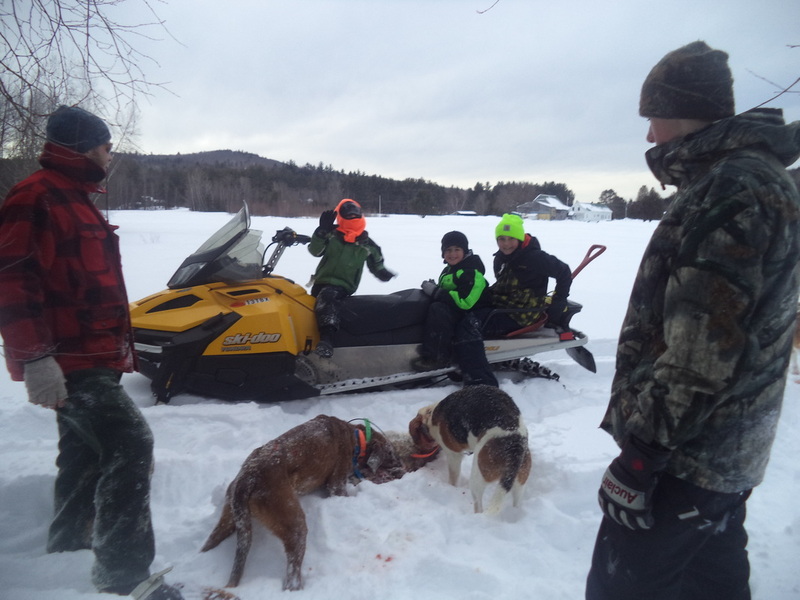 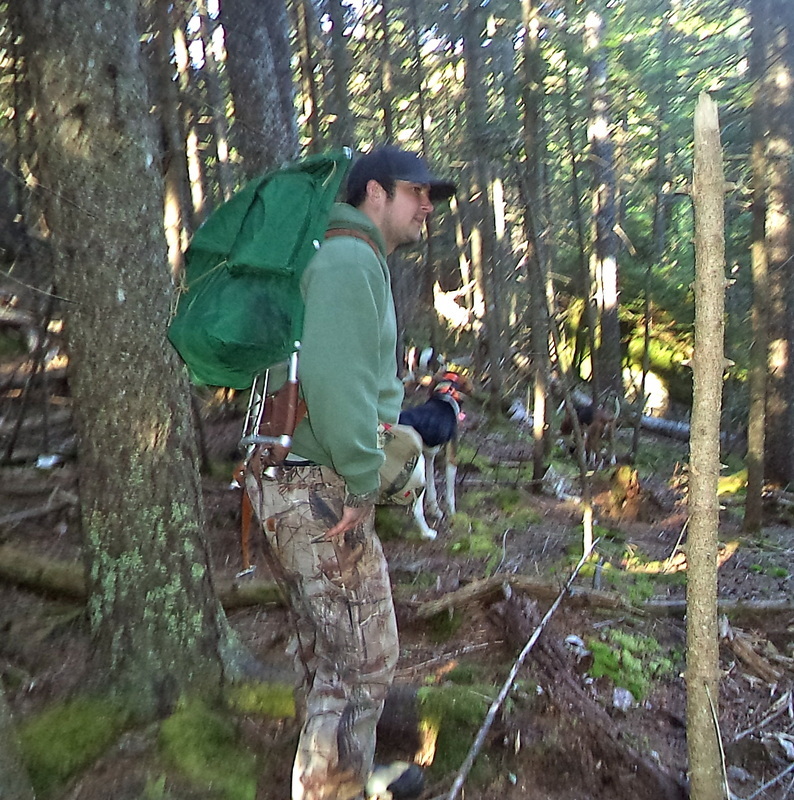 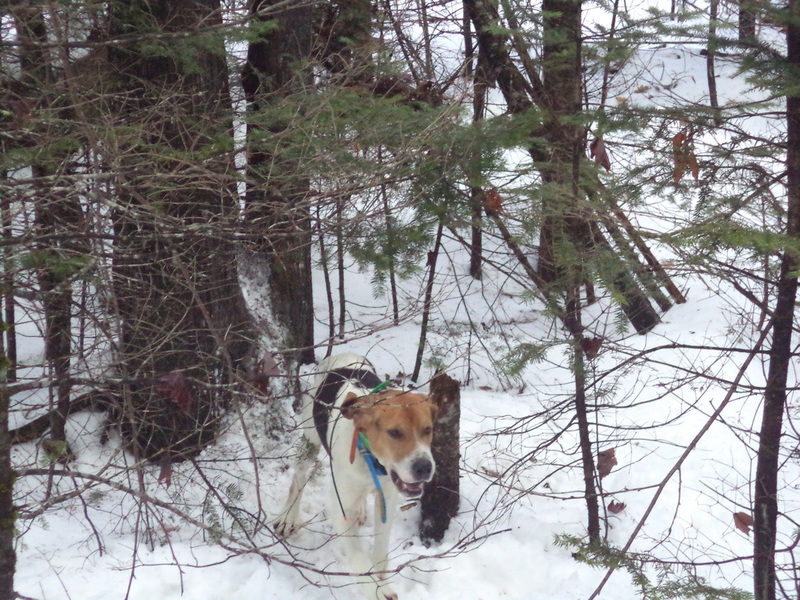 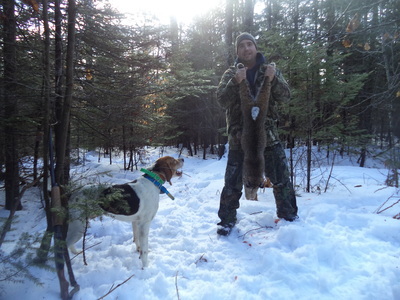 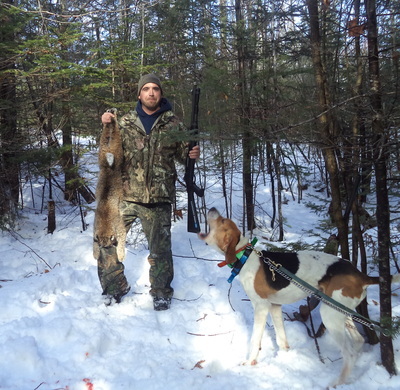 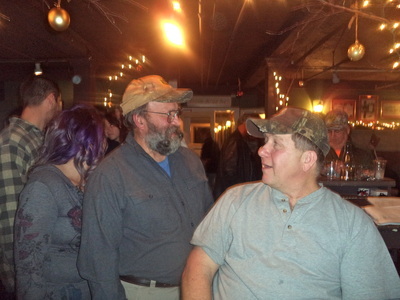 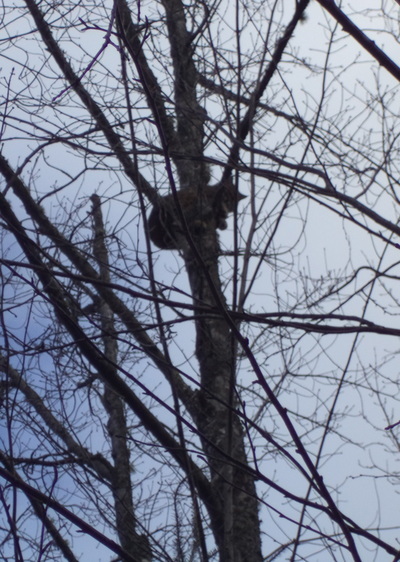 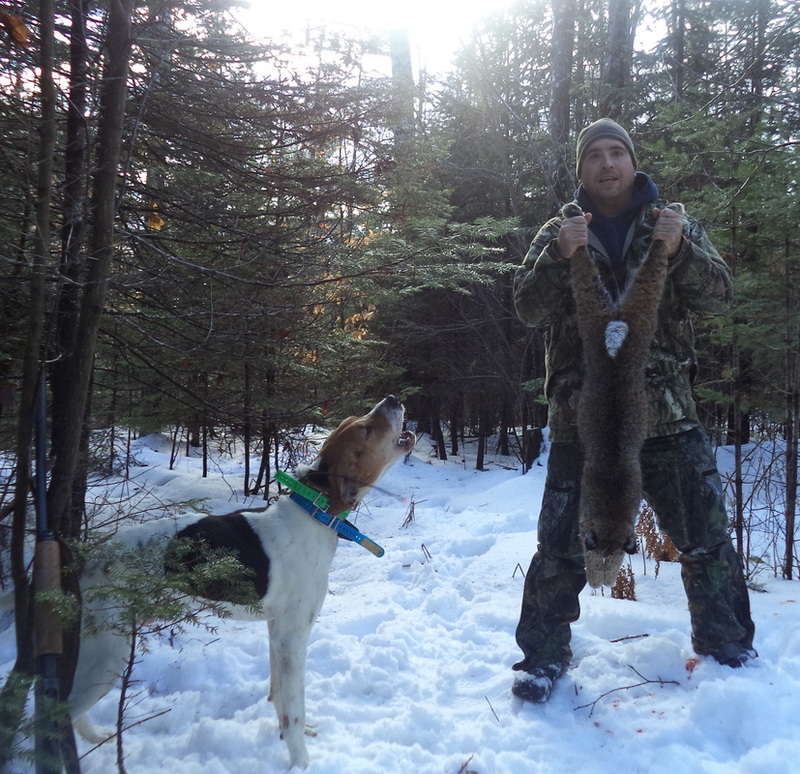 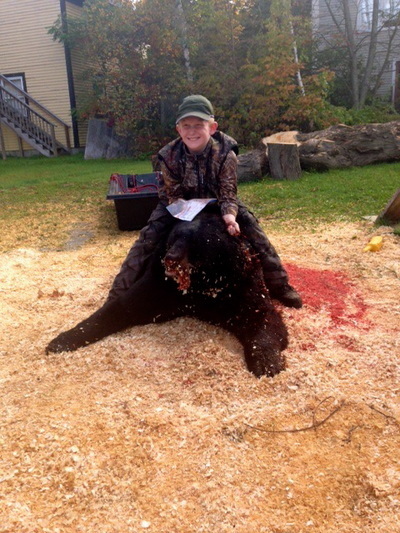 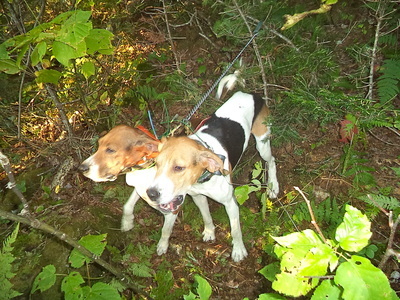 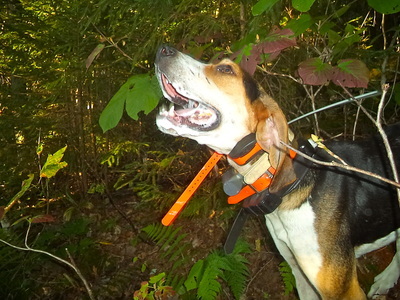 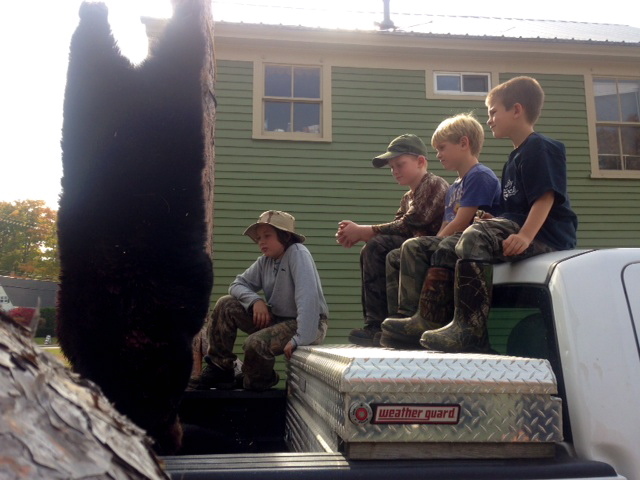 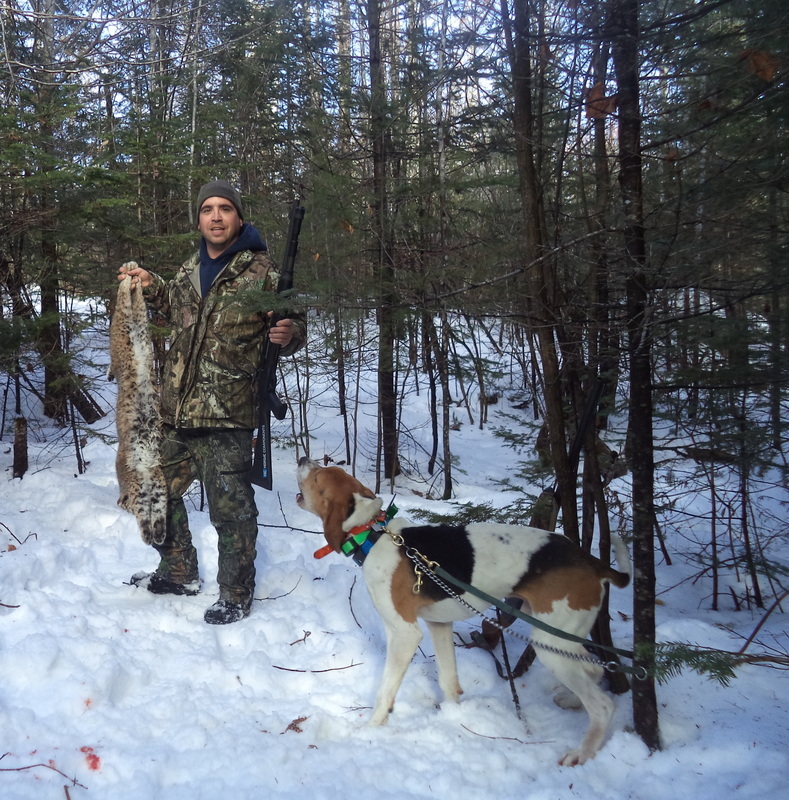 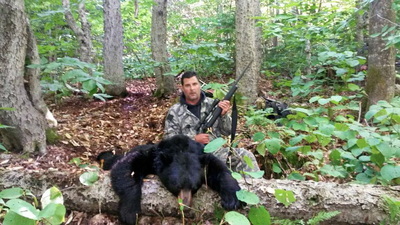 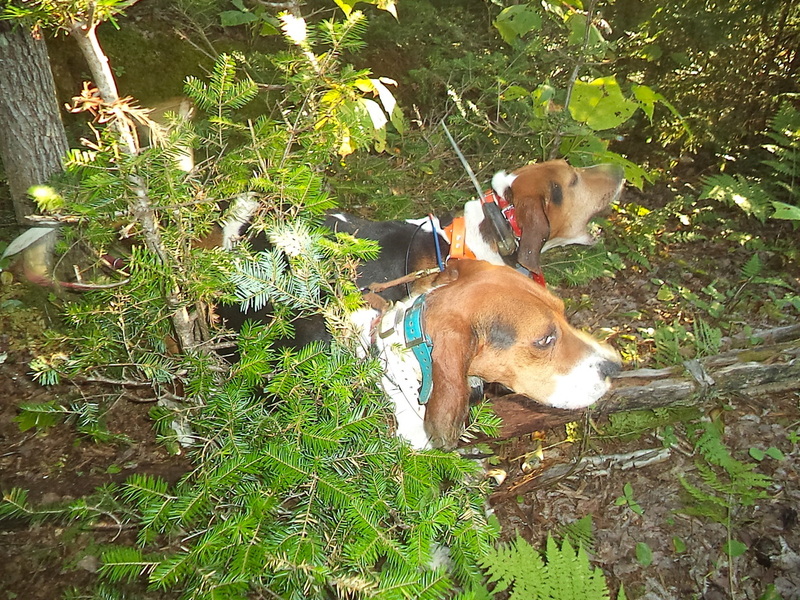 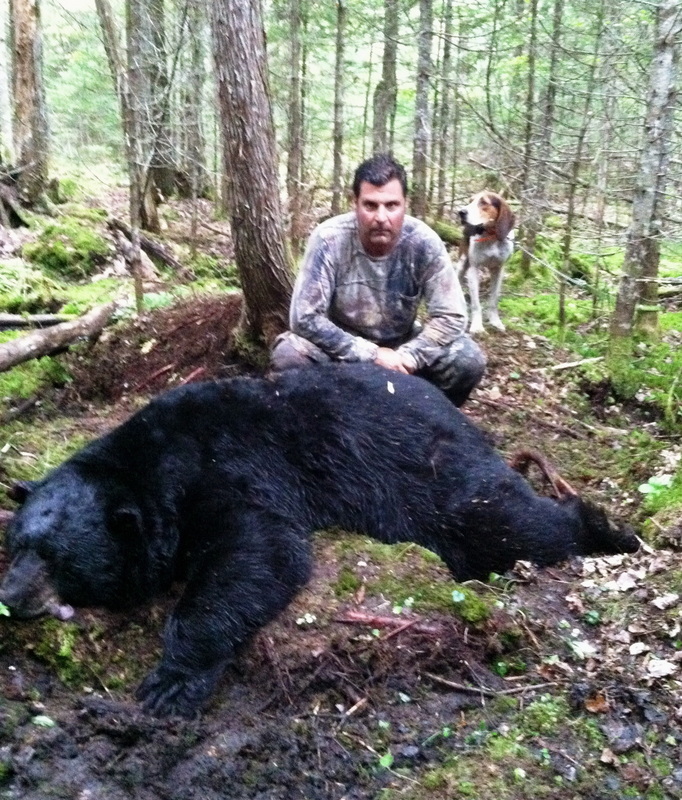 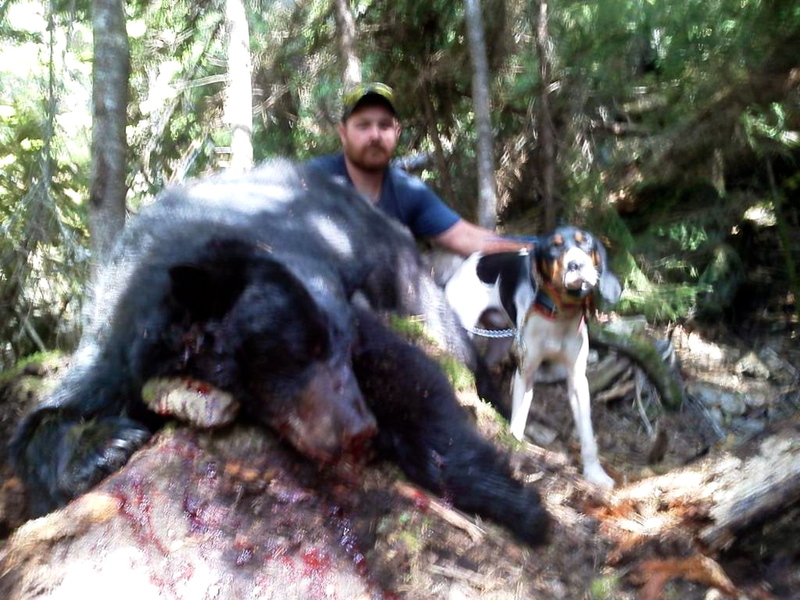 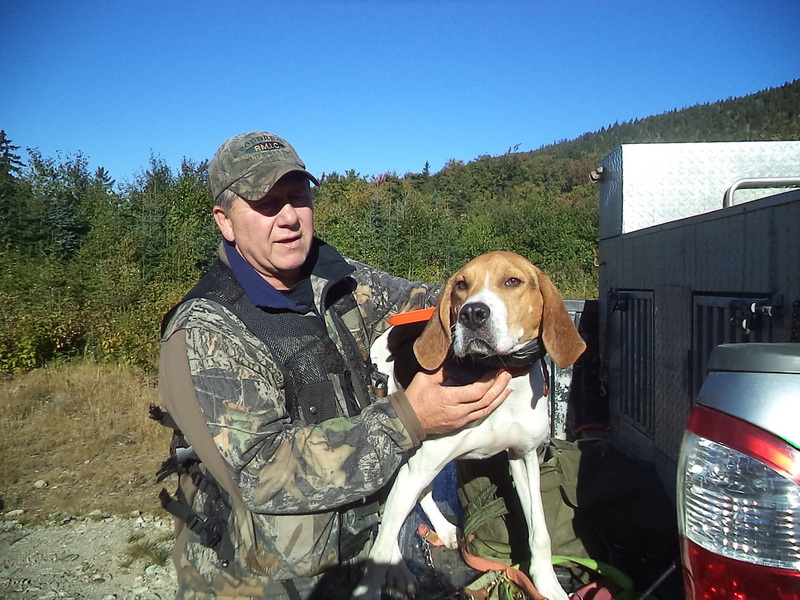 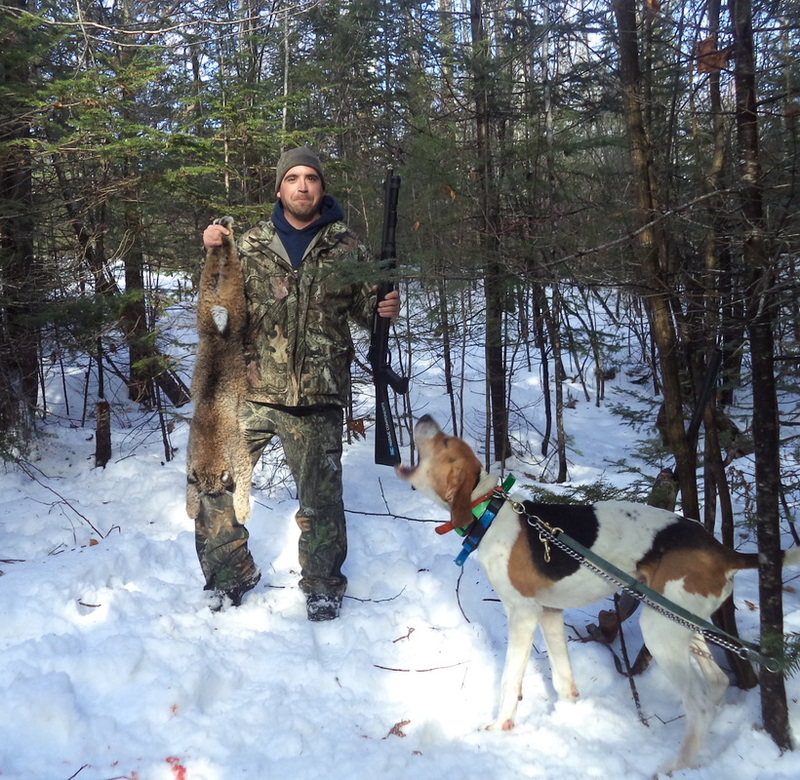 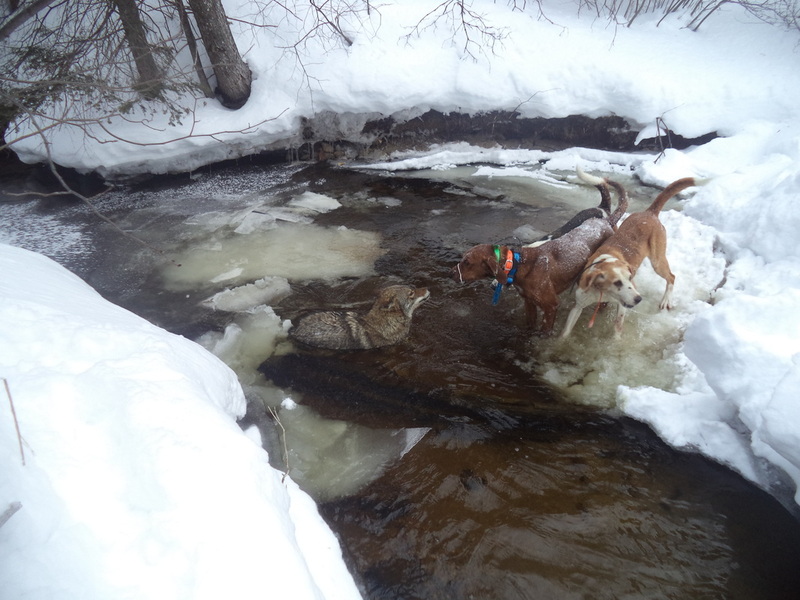 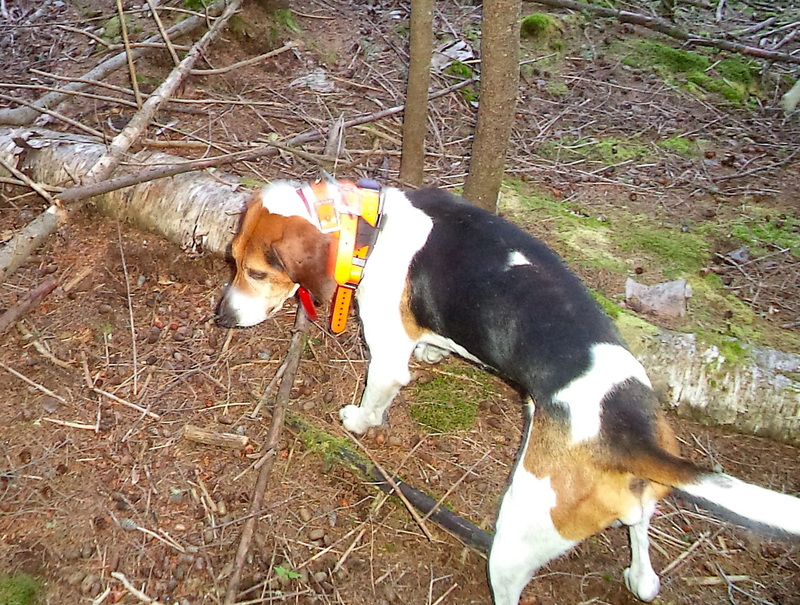 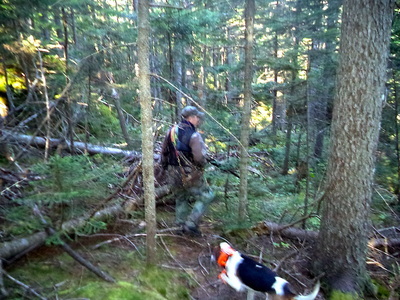 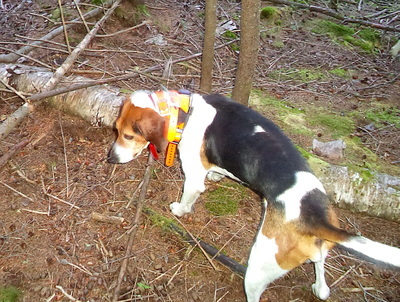 Maine's Bear season with dogs runs Sept. 8th-Oct. 31st, bobcat season runs Dec. 1st-Feb. 14th, and coyote is year round. 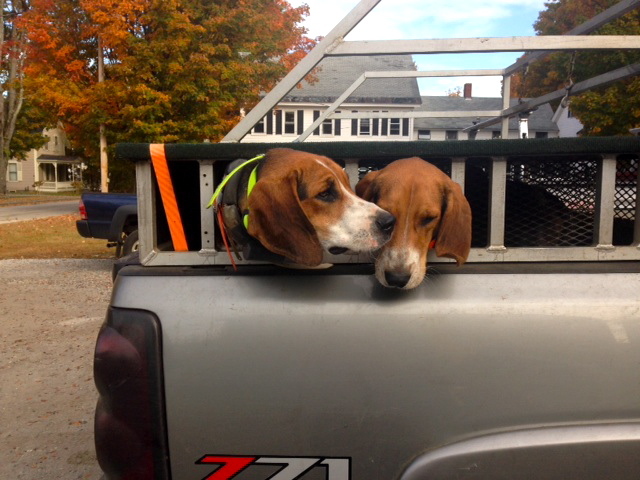 To inquire about pricing & available dates contact Jim Osgood 207-418-0216!